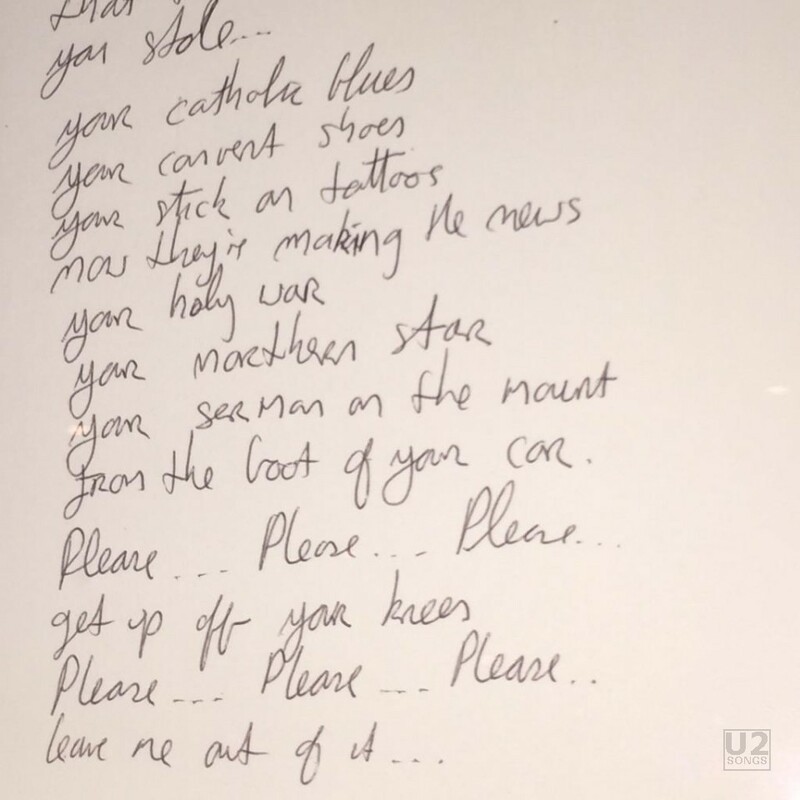 It first appeared on the "Please" Single - U2, in 1997. Although listed on the back of releases as being 05:38 in length, this track is always longer. On the UK pressing it is 5:47.43, on the US Promotional CDs it is 05:49.00 and 05:48.65.